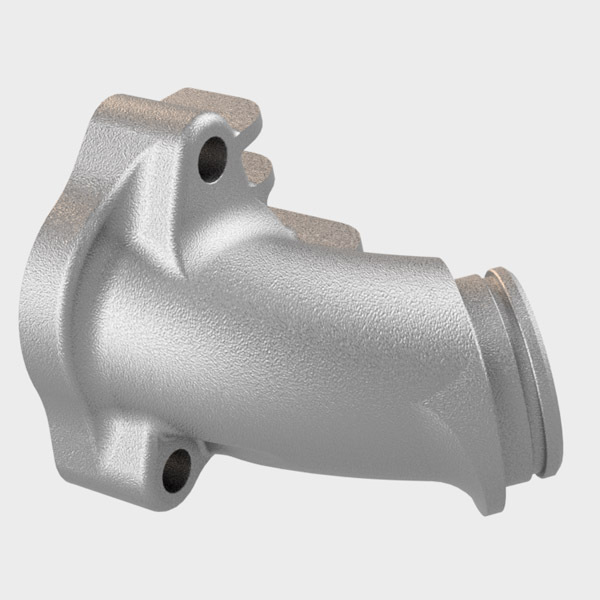 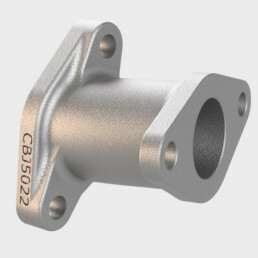 CY100 VM26 Sintered Manifold – StacyParts Reloaded! 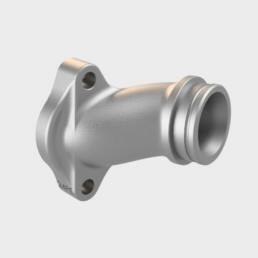 There are no ready-made manifolds on the market that will fit any big carburator on a CY, and this one was especially designed for the Mikuni VM26. 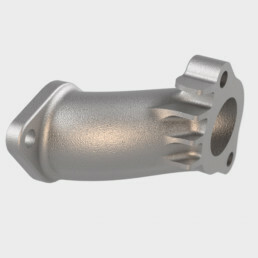 This is a highly desirable carburator but also quite tricky to fit between the engine, the frame, the gasoline tank and the exhaust pipe. 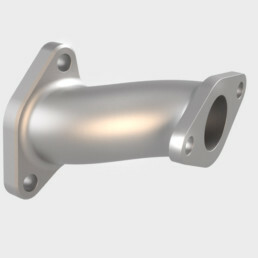 A down-under exhaust pipe is therefore recommended. 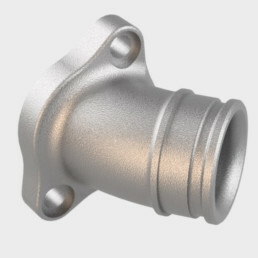 In order to install the carburator, you need a rubber connector. 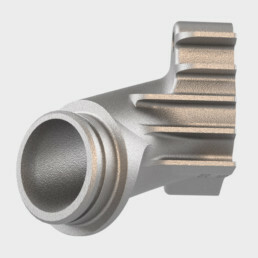 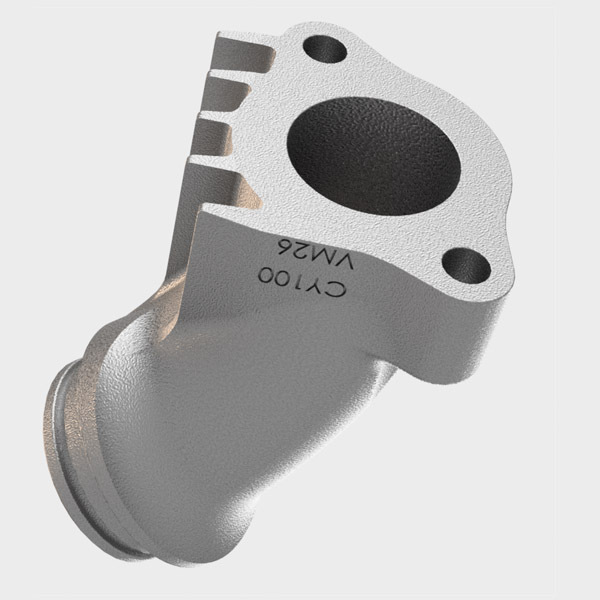 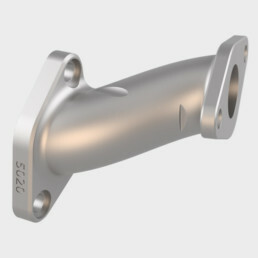 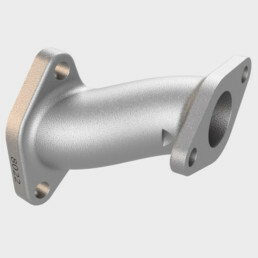 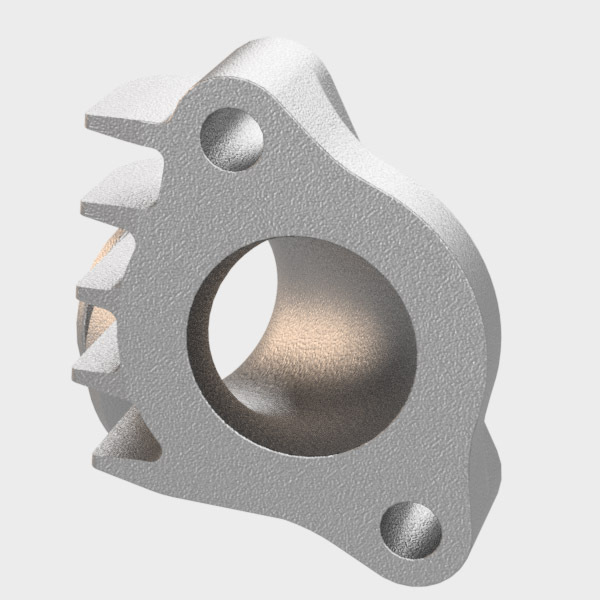 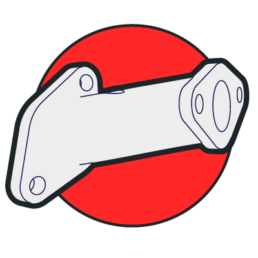 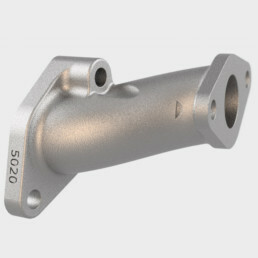 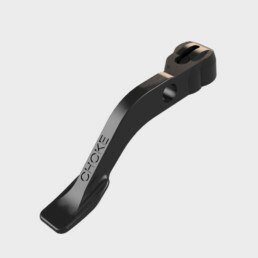 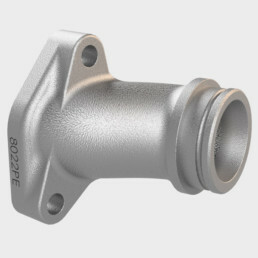 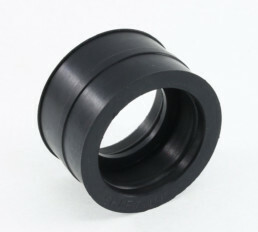 This part was designed for use with ShiftUp part no. 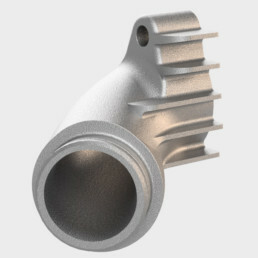 201081-GP.